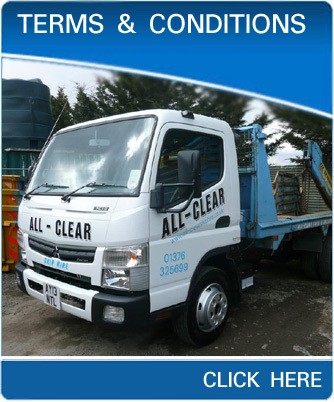 We are based in Braintree, Essex and provide skips for hire within a 15 mile radius of Braintree. We can supply skips from 2 yards in size up to 18 yards in size. 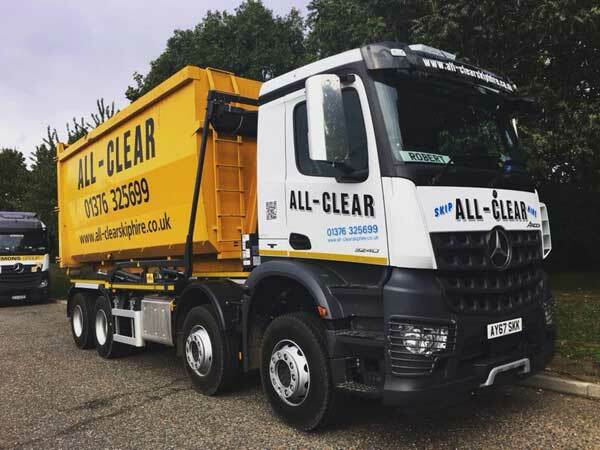 A selection of our skips are fitted with drop doors allowing for easy loading of waste. 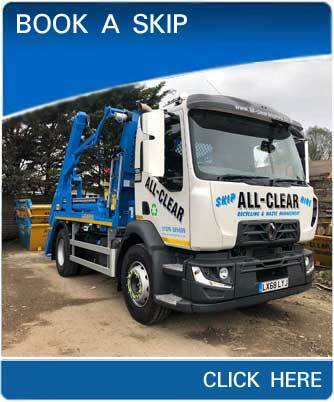 You can use our Online Booking Service above or below to book a skip for your requirements or you can call us on 01376 325699 to arrange for skip hire. Wood, Plastics, Metals, Paper/Cardboard, Bricks, Rubble, Concrete, Non-contaminated Soil, Garden and Commercial Waste, and TV's and Monitors. Asbestos, Tyres, Batteries, Fluorescent Tubes, Fridge/Freezers, Paints(inc. residues inside paint tins), Aerosols and Gas Canisters, Food Waste, Oil. Bannisters Green, Barnston, Beazley End, Black Notley, Blackmore End, Bocking, Boreham, Bradwell, Braintree, Broomfield, Castle Hedingham, Chelmsford, Coggeshall, Copford, Cressing, Earls Colne, Fairstead, Feering, Felsted, Finchingfield, Ford End, Fuller Street, Gosfield, Greenstead Green, Gt Baddow, Gt Braxted, Gt Totham, Gt Yeldham, Gt/Bardfield Saling, Gt/Lt Bradfield, Gt/Lt Dunmow, Gt/Lt Leighs, Gt/Lt Marks Tey, Halstead, Hatfield Peverel, Heybridge, High Garrett, Kelvedon, Lexden, Lt Braxted, Maldon, Marks Tey, Panfield, Pattiswick, Rayne, Rivenhall End, Shalford/Green, Sible Hedingham, Silver End, Stebbing, Stisted, Terling, Tiptree, Wethersfield, White Notley, Wickham Bishops, Witham. 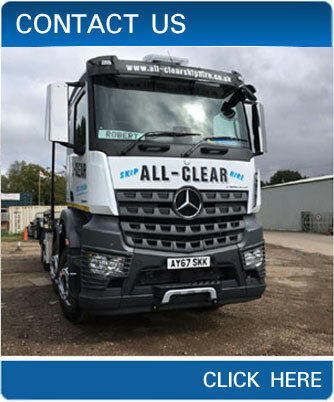 If you require a skip to a location not listed please call our Braintree office on 01376 325699.